Web site we built in May 2015 – For Client – Ron Degroodt Paving. Does your company need a Jump start in the Person Relations Department. Do you want to become popular on google.com and all other search engines? Do you want clients and pot ential clients viewing your social media pages everyday? That is what we do for your company. 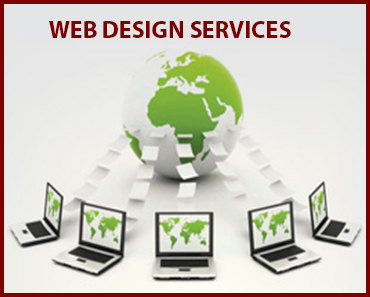 We not only develop a High-end – High Search Engine Ranking website. We bring popularity to your business ! We create the videos – pictures and all around hype around your company. One of are most popular video options is the DRONE videos – We use multiple drones to build you a high end campaign video that we use to market all over the internet. We take a human-centered approach to digital. By understanding your customers at a deeper level – their wants, needs and perceptions – we’re able to create more effective websites and campaigns. You can develop a web marketing effort that’s elegant, informative and inspiring. But in the end, it’s a good feeling to be able to back up success with the numbers. The easiest way to improve those numbers is to increase the conversion rate of your website. You can develop a web marketing effort that’s elegant, informative and inspiring. But in the end, it’s a good feeling to be able to back up success with the numbers. The easiest way to improve those numbers is to increase the conversion rate of your website. Every conversion counts. New York Computer Care’s award-winning marketing team can help you increase your conversion rate – which ultimately increases your revenue, cust–omer engagement, and brand awareness.